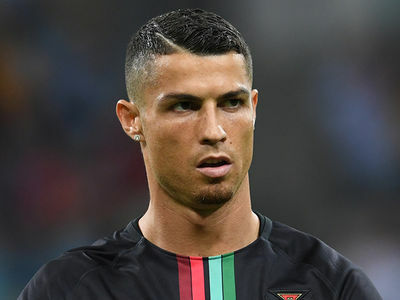 He's been behind bars ever since (almost a year and a half), but people around him have recently rallied and he could be set free soon, pending his trial in May. Mystikal's attorney, Joel Pearce, tells TMZ ... his client's friends and family have been raising money to help post the $3 million bail. 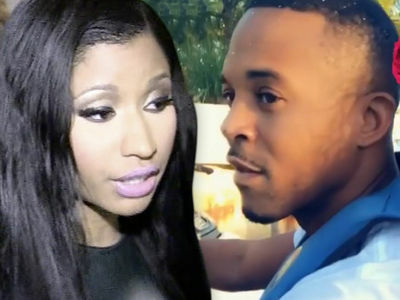 But, what really helped is a new music deal. 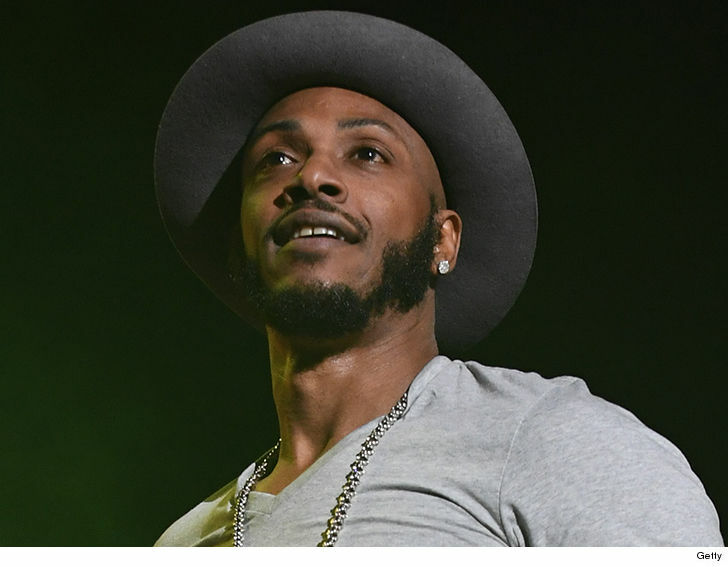 Tim Yazbeck, another attorney for the rapper, tells TMZ ... Mystikal has a new record deal for 3 unreleased albums and he's hoping to get an advance within days. 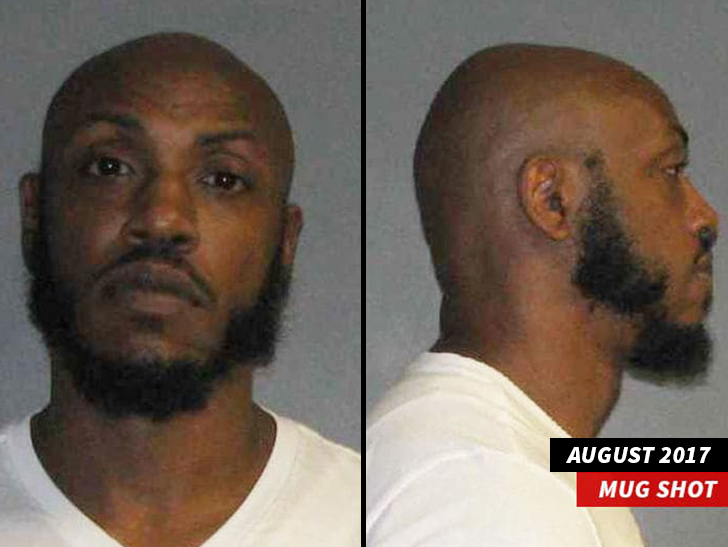 Mystikal's legal team tells us they're confident he'll be out on bail by the end of next week.